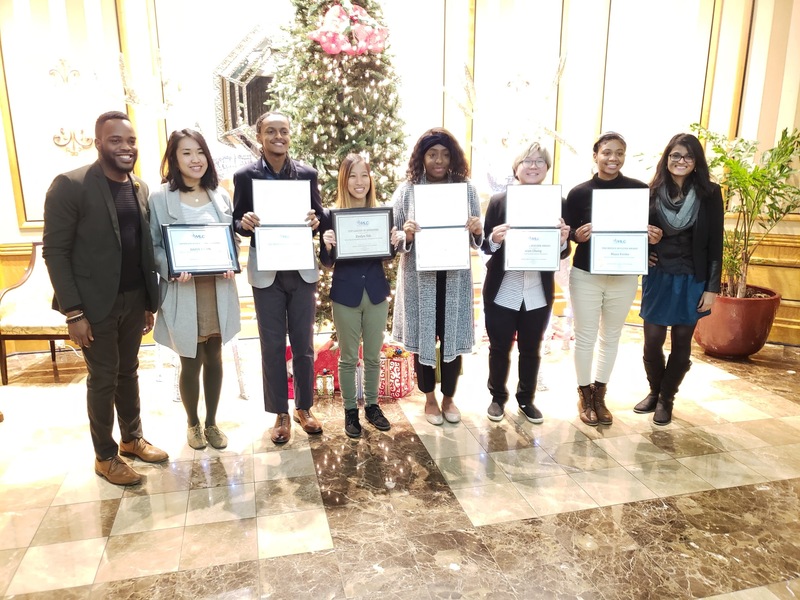 We are currently accepting nominations for our 2018-2019 Johns Hopkins University’s Office of Multicultural Leadership Awards. Please review each category and provide us with a thorough and compelling articulation on why your nomination should be acknowledged and be the recipient for the award. Each award has specific criteria. You may choose several awards per award nomination. Complete our nomination form and we thank you for your support. Please reach out to our office if you have any questions via e-mail at oma@jhu.edu, phone at 410-516-8730, or stop on by the Office of Multicultural Affairs (3003 N. Charles St., Suite 100). All nominations must be in good academic and judicial standing with the University. ALL NOMINATIONS ARE DUE BY APRIL 1ST by 5pm. A recognition for a student who demonstrates commitment to the JHU community. Additionally, this student contributes positively to the personal enrichment and leadership of others. 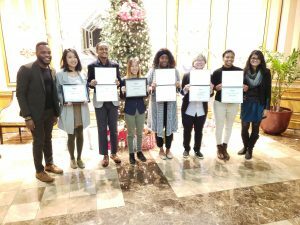 An award recognizing a multicultural student who demonstrates commitment to JHU and broader Baltimore communities. This student shows their commitment through leadership, volunteering, or contribution to a service organization. A distinction for an undergraduate student who promotes multicultural understanding and harmony on the Homewood Campus. This award is named for three former African-American administrators who were strong advocates for the full participation of students of color in campus leadership. Therefore, the recipient is committed to diversity as demonstrated by ongoing mentorship and support of students of color. This award is given to a student group or organization that has exemplified true leadership around the work of diversity, equity, and inclusion. They are providing support through programming efforts, advocacy and education initiatives, and community engagement. This award is given to a staff or faculty member that has been influential in supporting the values of diversity, equity, and inclusion. The nominee would be a member of the Hopkins community that continuously advocates for students, supports advocacy/allyship, and goes above and beyond in their support for the JHU community.